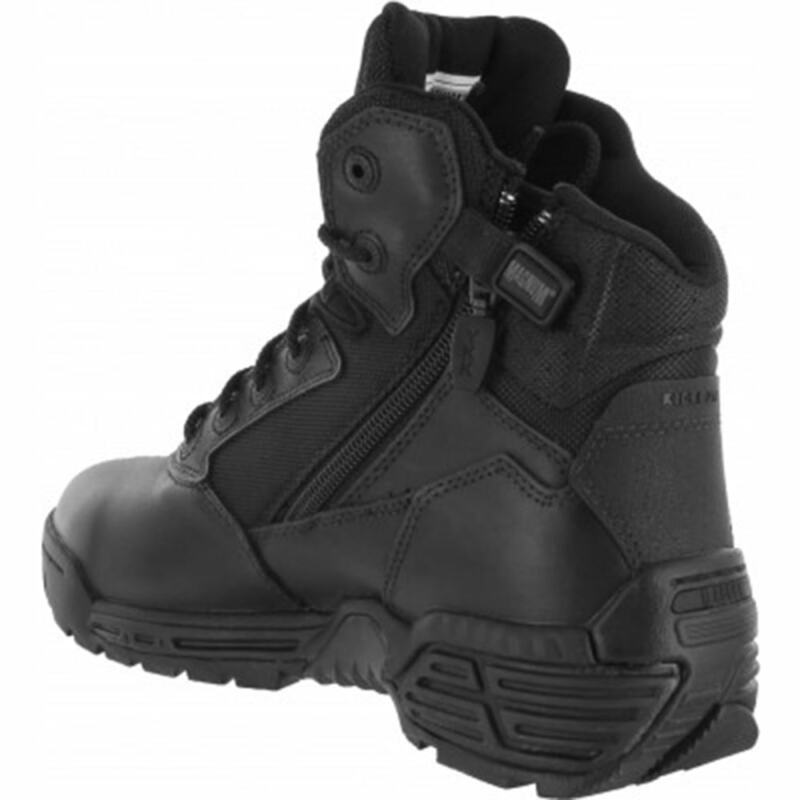 Move swiftly and tread silently with Stealth Force 6.0 tactical boots. 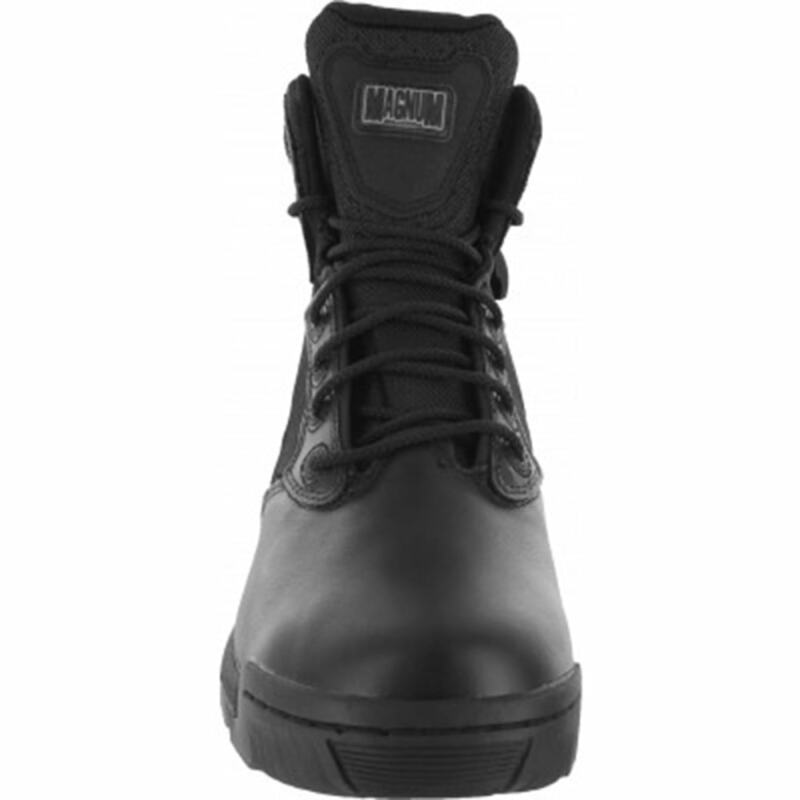 Featuring polish-able full-grain leather and denier nylon uppers, these boots are designed for the field. 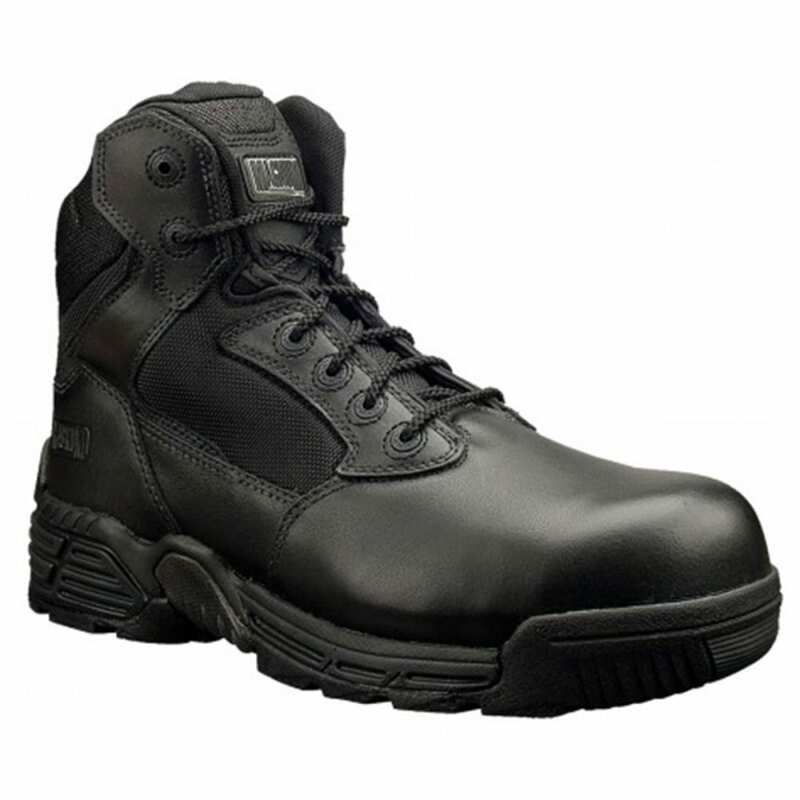 Side-zip panels ensure you can gear up and get moving on a dime, making them perfect as police or EMS boots. 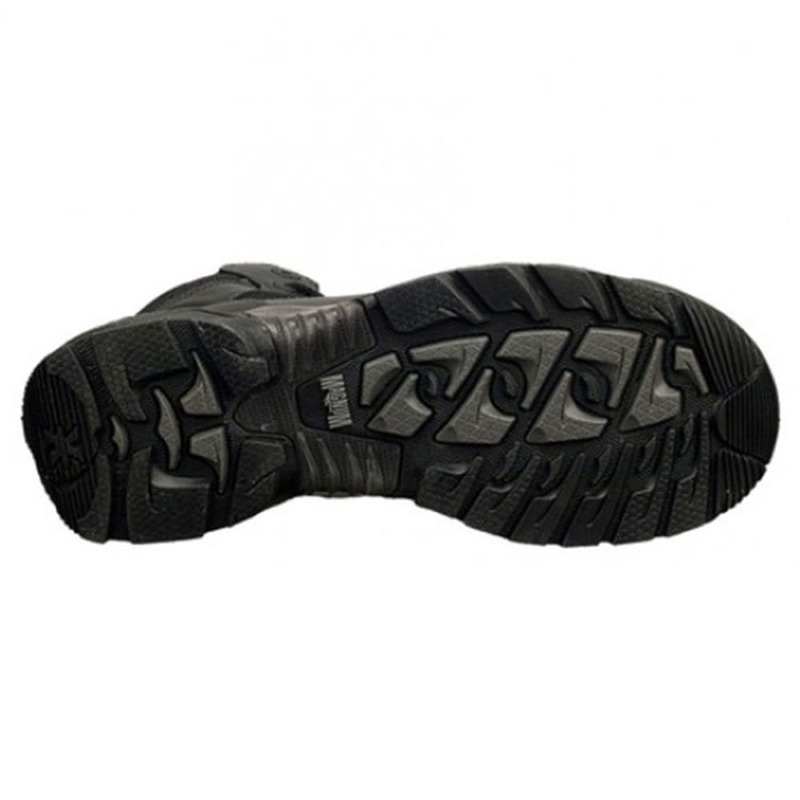 A composite toe keeps your feet safe in unpredictable scenarios, while deep lugged outsoles offer a secure grip on terrain underfoot. 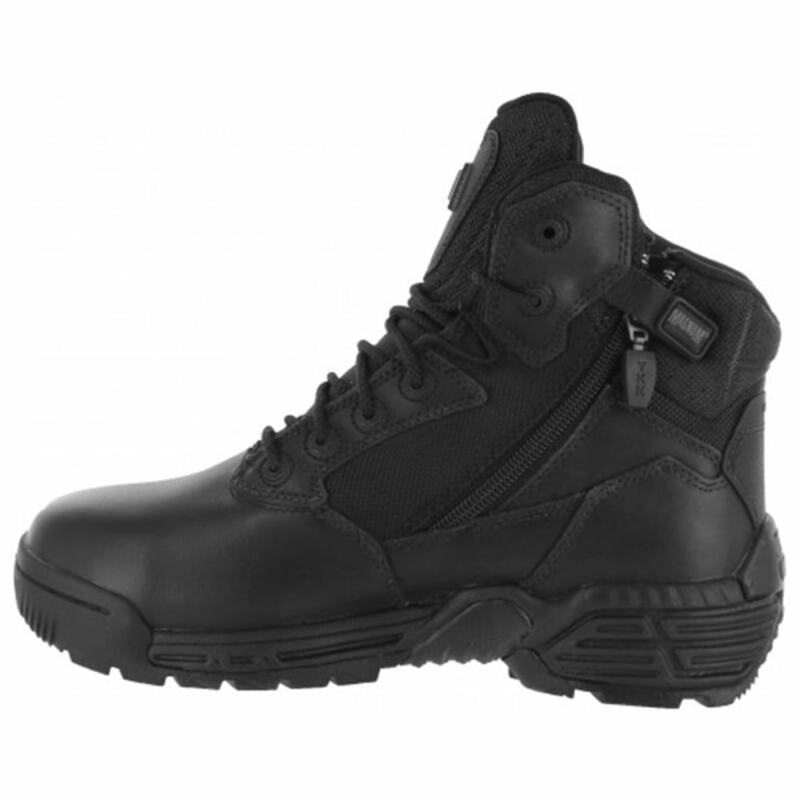 The Stealth Force Series lineup also includes a removable M-P.A.C.T memory foam sockliner and EVA midsole for added comfort. 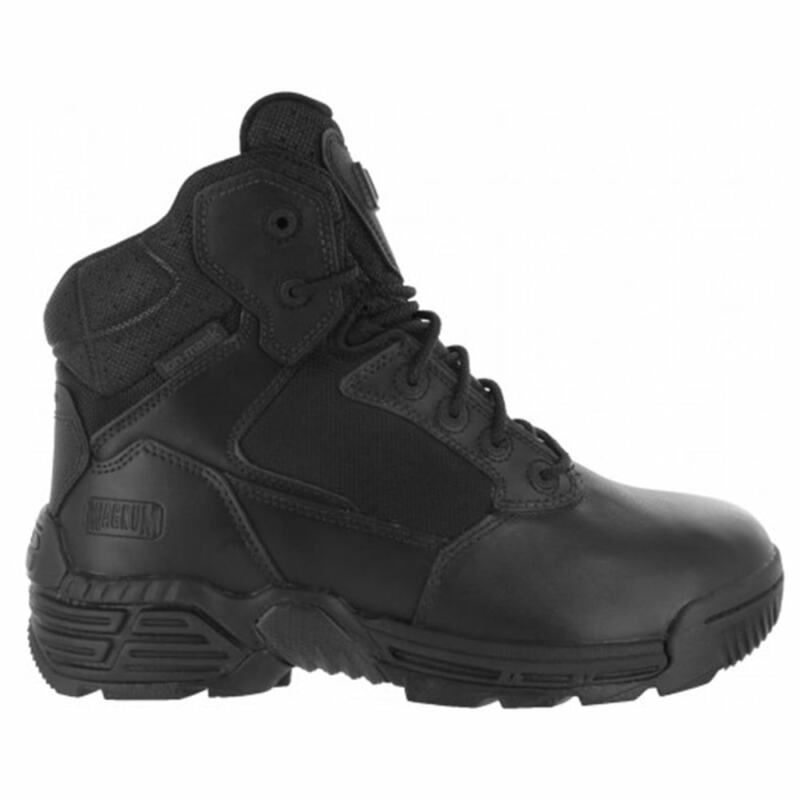 This product will be shipped directly from Magnum and will leave their warehouse in 2-3 business days. Eligible for UPS ground shipping only.